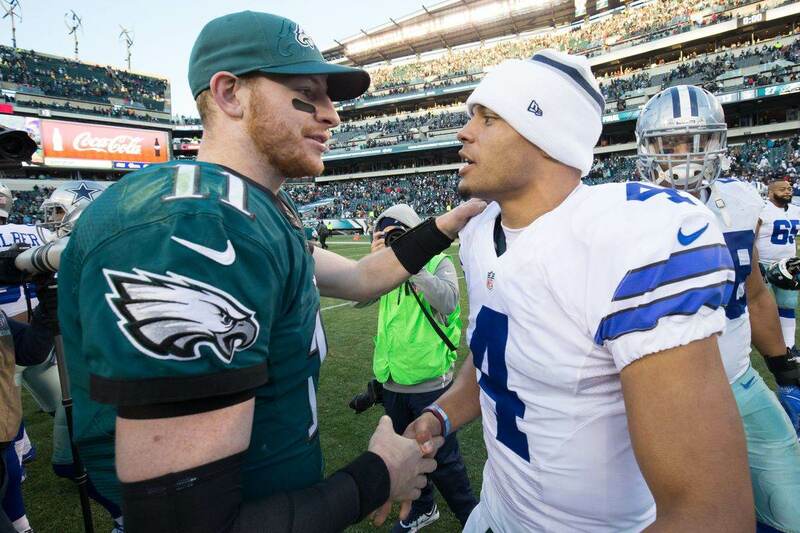 Could Wide-Open NFC East Help Jason Garrett’s Job Security? No NFL head coach has a hotter seat right now than Jason Garrett. 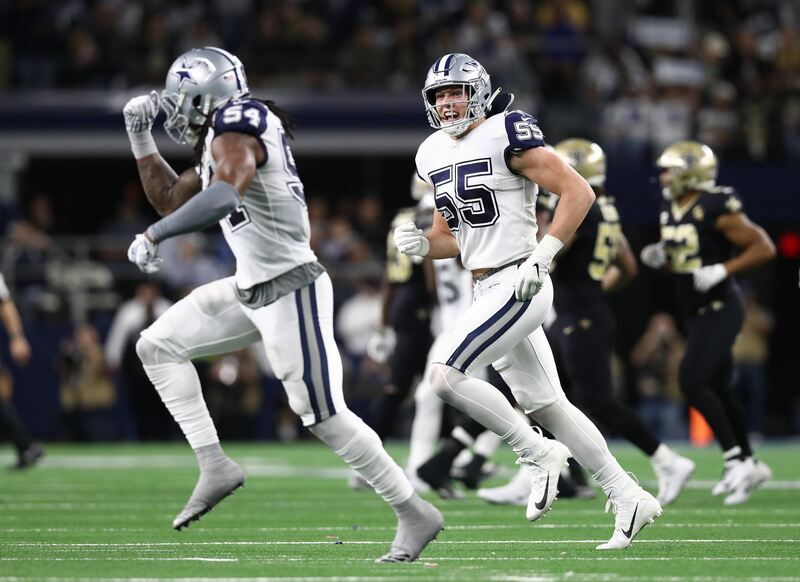 The Dallas Cowboys are 2-3 and seemingly lost on offense, and Garrett's decision to punt in overtime last week has been lambasted by most football analysts. But with Dallas still just a half-game behind the NFC East leader, is Jason's job security getting a boost? After five weeks, Washington leads the division with just a 2-2 record (they had an early bye in Week 4). The Cowboys and Eagles are both at 2-3, and the Giants are the 1-4 basement dwellers. No matter how bad a division winner is compared to the rest of their conference, they still get that guaranteed playoff spot. Therefore, as long as Dallas is in the hunt for the NFC East, will it make sense to fire Garrett and essentially give up on the season? 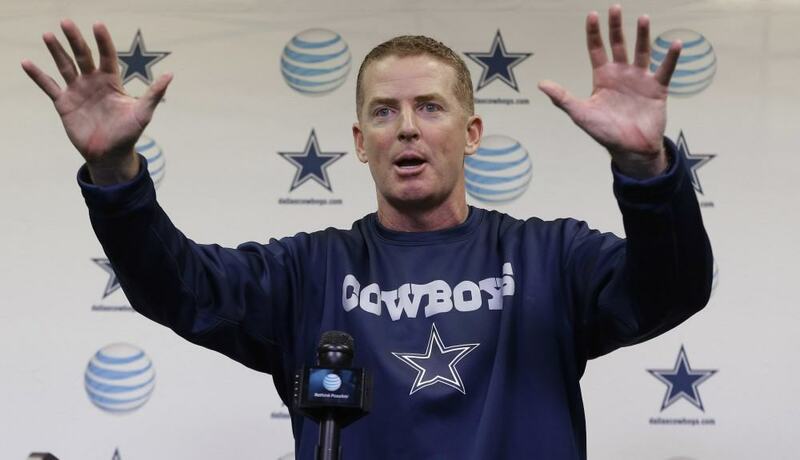 The notion that Jerry Jones might fire Garrett mid-season is already suspect. He's only done that one time before, and that was in 2010 when Wade Phillips was let go after Dallas started the year 1-7. That year, Jerry had his handpicked guy waiting to take over; Offensive Coordinator Jason Garrett. But there's no indication that any natural successor is currently on the Cowboys staff. Even if Jones wanted to go ahead and make a move in 2018, it will be hard to do that if the Cowboys remain in the playoff hunt. Just look at the Week 6 schedule. If the Cowboys can pull of a win over the visiting Jaguars, they could very well have the division lead by Sunday evening. Washington will be hosting the 3-1 Carolina Panthers on Sunday and could very well be 2-3 afterward. The Eagles visit the Giants tonight and the short week is especially unkind to road teams. Philly and New York could be tied at 2-4 after this game. 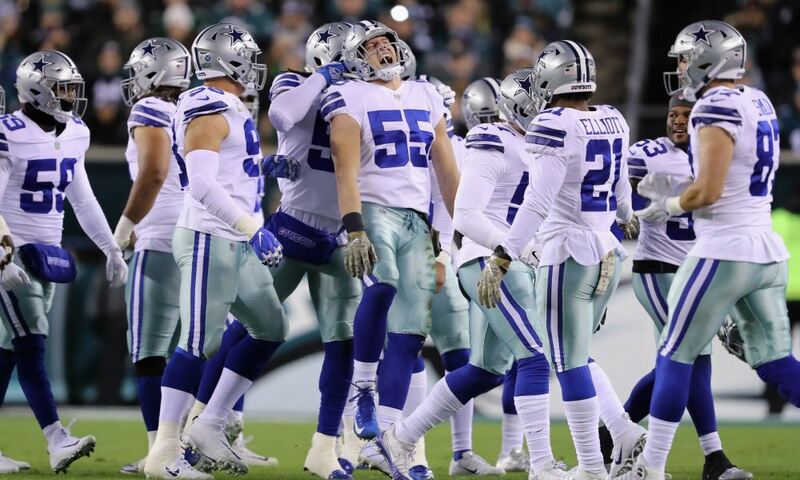 Despite everything, and especially themselves, the Cowboys are still in the fight. It's still early October, they're only one game below .500, and a half-game away from the division leader. They also haven't lost a home game or division game yet this year. None of this changes the poor performance by Garrett's team up to this point. He's not the offensive coordinator, but his background still holds him more accountable for that side of the ball. More than that, though, the Cowboys' locker room has never seemed so tense. Players are speaking out about coaching decisions, receivers are getting defensive when blamed for the passing issues; it's bordering on a toxic situation. Even when his X's and O's and game management have been questioned, Jason's leadership and ability to unite his players has been the strength of his coaching. Unfortunately, things may be slipping out of his control. That said, as long as Dallas remain in striking distance of the NFC East, it's hard to imagine that Jerry Jones will pull the plug. Does Garrett’s Hot Seat Impact Players Awaiting Contract Extensions?